Wrangell-St. Elias National Park - from the remote town of Chitina, drive 3 hours on a dirt road to where it ends at the Kennicott River. 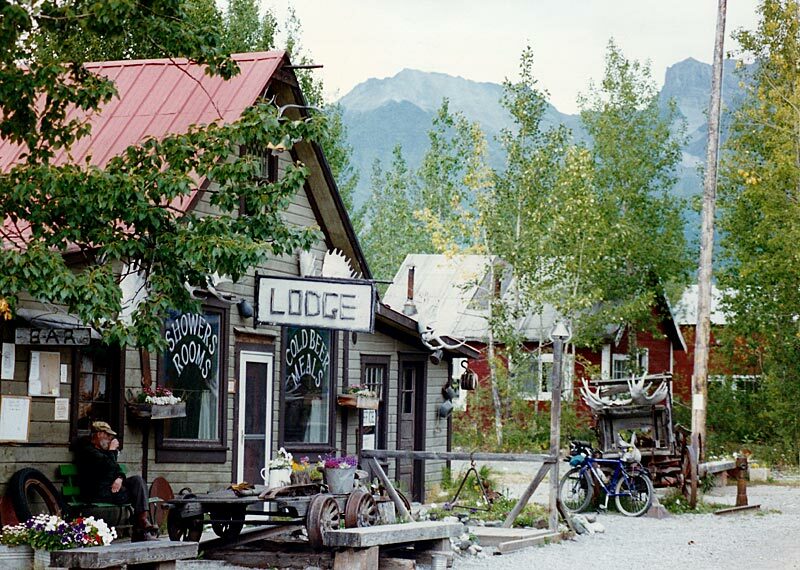 Cross the river in a hand-pulled tram and then walk 5-10 minutes to the town of McCarthy, which consists of little more than the lodge seen in this photo. 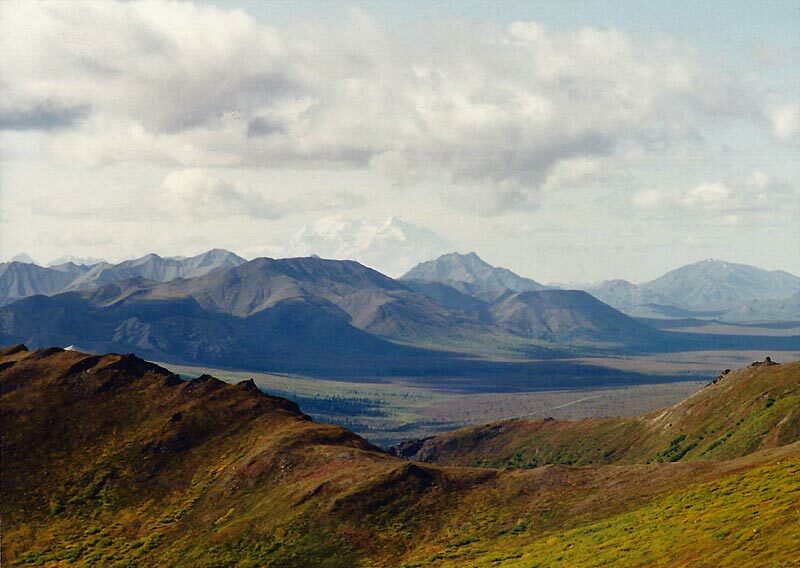 Denali National Park - in the large image, you can just barely make out Mount McKinley (it's about 75 miles away at this point). Reach this excellent overlook by taking a trail behind the visitor center to the Mount Healy overlook and then continuing on the ridge beyond the end of the trail. 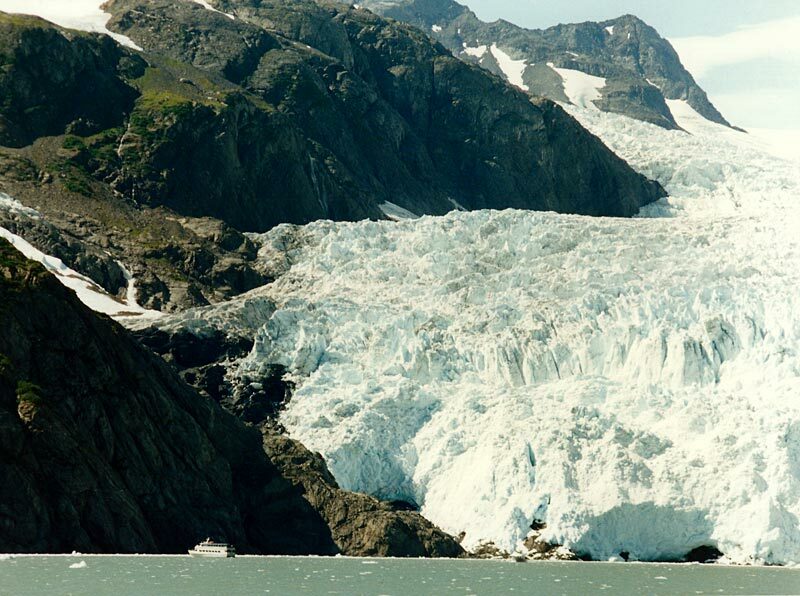 Kenai Fjords National Park - Holgate Glacier was the destination of an all-day cruise I took at the park. The rather large tour boat in the lower left corner should give you some sense of the scale. 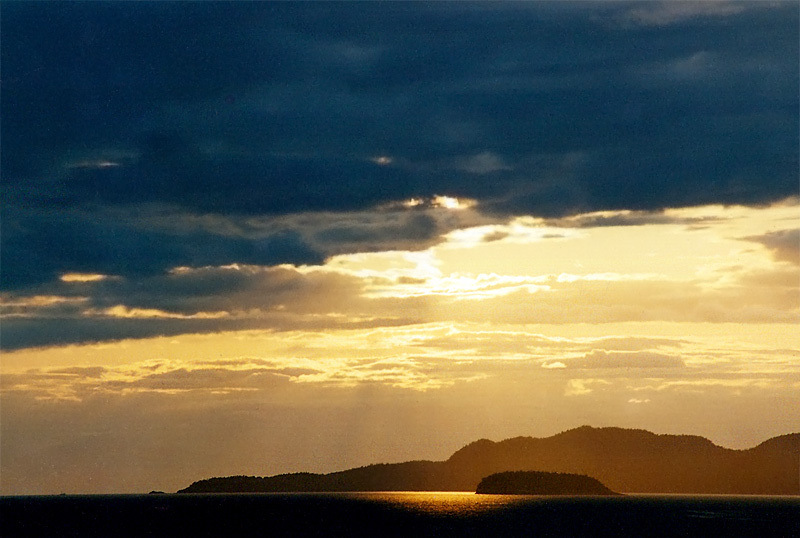 Late afternoon on the Inside Passage. 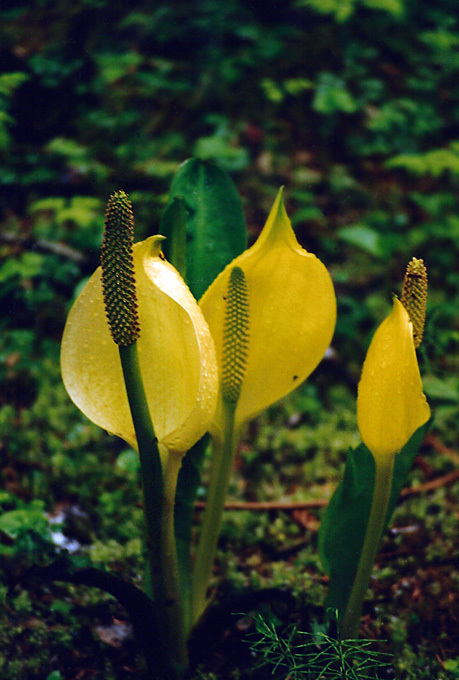 Some beautiful Yellow Skunk Cabbage seen while hiking at Mendenhall Glacier, in the Tongass National Forest just outside of Juneau.